Property Taxes for your home, business or farm can be frustrating and confusing. Knowing your rights and how to protest and appeal can save you money. If you received notice that the County Assessor is raising the value of your property, it means that your property tax bill is going up as well. What you pay in property taxes is determined by the value of your home (as determined by the County Assessor) times the tax levy for your county. 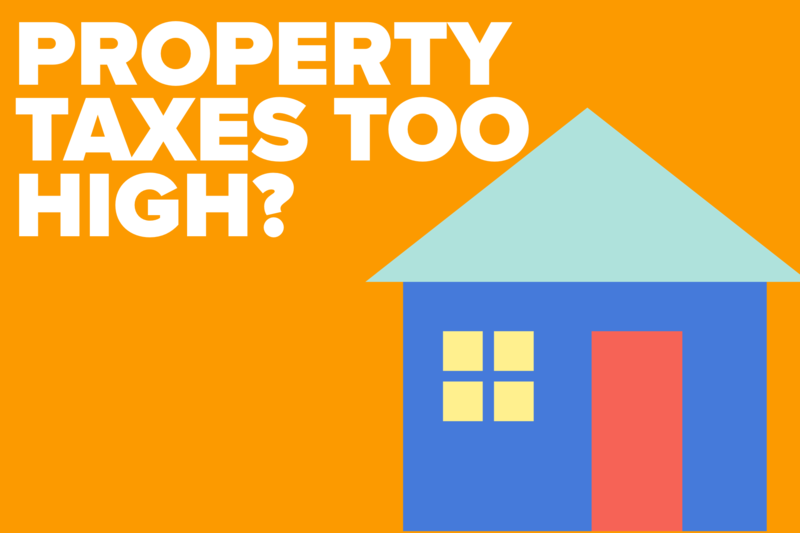 If you own your home outright, you will be paying more in taxes. If you have a mortgage, that means your monthly house payment will go up to make up for the extra taxes that need to be paid into escrow. Either way, if you don’t agree with the County Assessor’s valuation or you think it was made in error, you have certain rights. You can protest the County Assessor’s finding to the County Board of Equalization. If the County Board of Equalization doesn’t find in your favor, the next step is to appeal the decision the Tax Equalization and Review Commission (TERC). The important thing to remember is that there are strict deadlines during each step of the process, so its important to keep track of these dates. You can’t appeal to the TERC if you don’t file a protest first, so the first important date is June 30. Fill out and file a protest Form 422 or Form 422A by JUNE 30. Fill out one form for each parcel of land you own and return it to the County Clerk’s office on or before June 30. Be sure to state the reasons why you disagree with the County Assessor’s valuation, usually that it is overvalued or is not valued equally as other similar properties in the county. The Board of Equalization is required to have a hearing on your protest. They are also required to issue a written decision on or before August 2. This date can be extended to August 18 in Douglas, Lancaster or Sarpy Counties, but you need to check if they have passed a resolution to extend it for that year. Need help with your property tax appeal? Find out how to protest and appeal your property tax valuation plus we will send you other informative news and updates. Your free download has been sent to your email inbox. This is the form you fill and and complete on or before June 30 with the County Clerk. This is the form you fill out to appeal to the Tax Equalization and Review Commission. Lookup the value of any property in Dodge County valued by the County Assessor to compare. If you need help with a legal issue, call Sopinski Law Office for a consultation. We put our clients first and take pride in exceptional legal services. As a former prosecutor, public defender and legal counsel for the Tax Equalization and Review Commission, Tim Sopinski has extensive experience in all types of criminal cases and civil matters, including property tax appeals. Get the legal representation you need by calling to set up a free consultation.